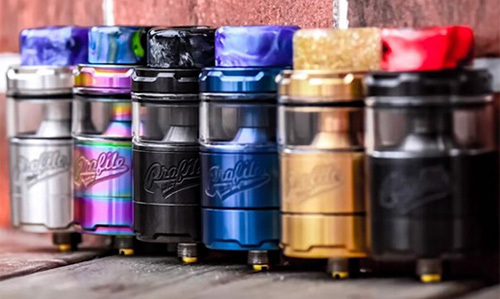 Coilart is back with the Mage 217 TC Full Kit with Mage Mesh Sub-Ohm Tank. 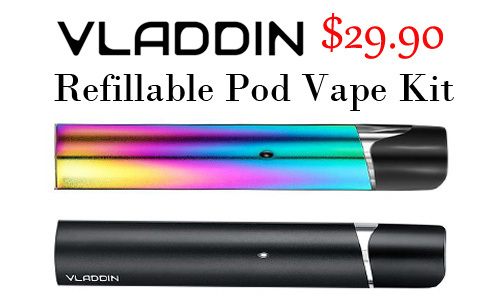 Reading this review for CoilArt Mage 217 kit before you get it. 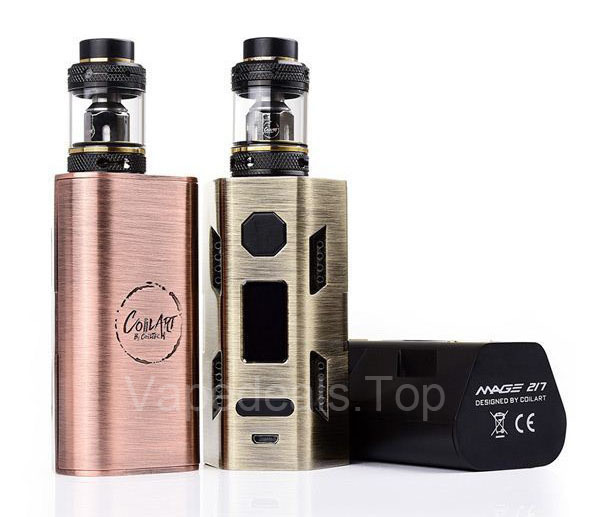 CoilArt presents the Mage 217 217W Starter Kit, a package including the Mage 217W TC Box mod with dual 18650, 20700, 21700 (sold separately) compatibility, 5 to 217W output, full temperature control suite, and is paired with the Coil Art Mage Sub-Ohm Tank. 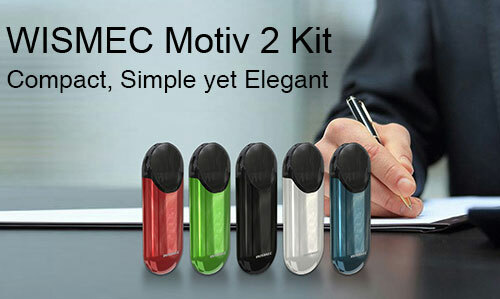 The big OLED screen displays essential data to the user and the three button control face allows for ease of use. 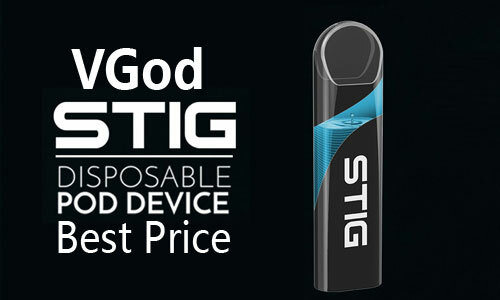 The magnetic battery access door at the base of the device makes it so you can change your batteries with ease. 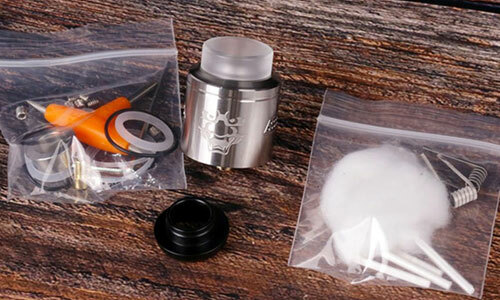 Along with the Coil Art Mage 217 is the Coil Art Mage Sub-Ohm Tank is a 24mm sub-ohm tank that has a standard 4ml juice capacity, dual 11.5mm by 3mm adjustable bottom airflow, and is supported by the Coil Art Mage coil family. 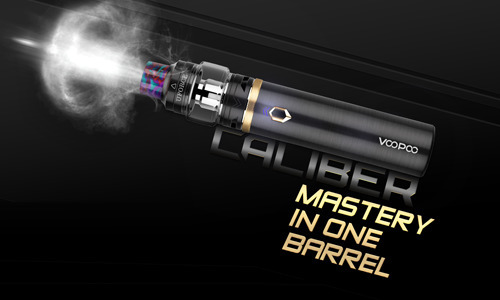 The Mage Sub-Ohm tank comes standard with a 4ml glass tube and can be upgraded to 5.5ml with the included bubble Pyrex tube. 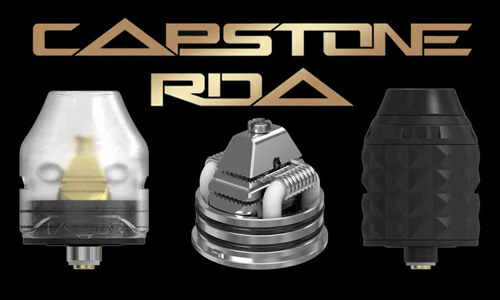 This tank has a knurled top cap design and dual fill ports for easy refilling. 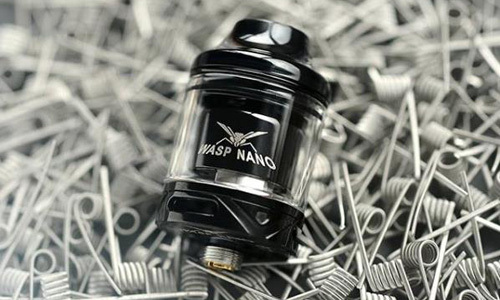 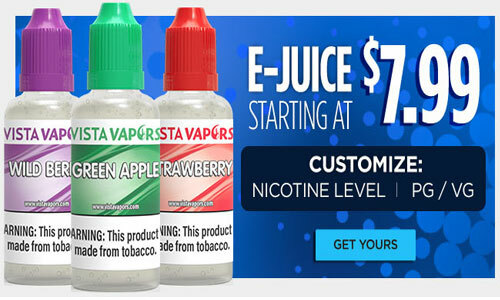 The Coil Art Mage utilizes the Coil Art Mage coil family that can utilize the included 0.2 ohm mesh coil with an output range 60 to 80W and a recommended range of 50 to 90W. 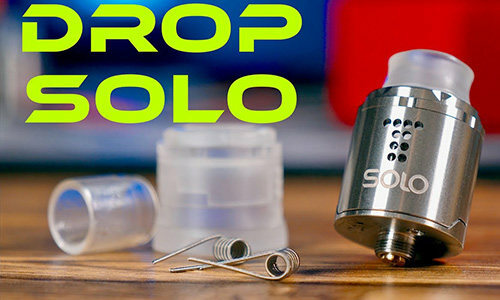 An additional 0.4 ohm coil head is also included with an output range of 30 to 80W and a recommended range of 40 to 50W. 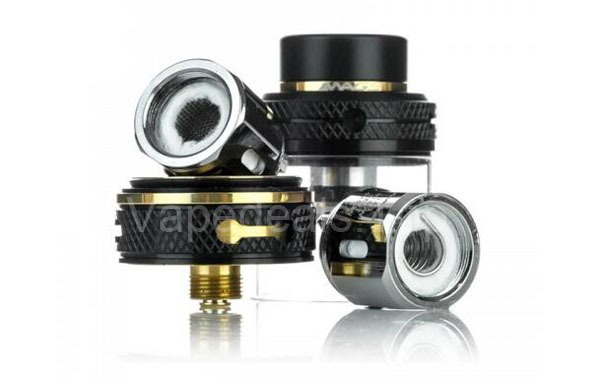 The 11.5mm by 3mm adjustable bottom airflow has a matching knurled ring design. 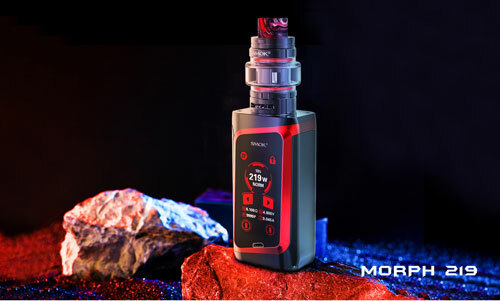 CoilArt's Mage 217 217W TC Starter Kit is an elegant pairing that is great for any user. 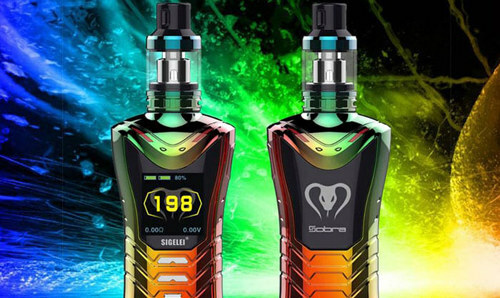 If you’re a fan of CoilArt and looking for a new ecig kit that’s compatible with a variety of battery sizes, then this is a deal certainly worth checking out!